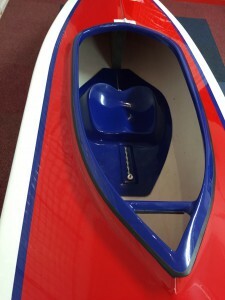 Arrowcraft Doublet Evolution | Specialist Hand Laminated Canoe & Kayaks also VESPABIT scooter parts | Arrowcraft Composite Engineering ltd. 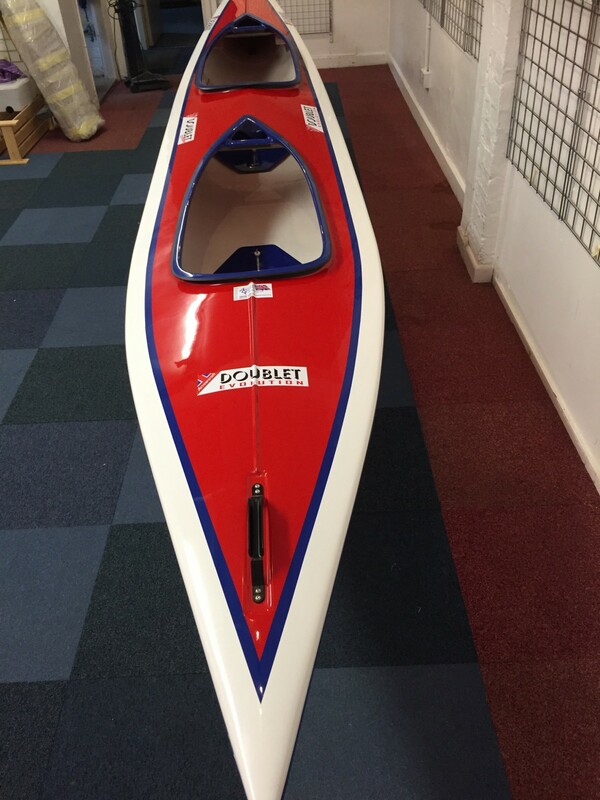 The arrowcraft Doublet or sometimes called the souxie is a fast and stable touring double kayak which after nearly 30 years is still a very popular touring and racing kayak,the sea cadets still use the doublet for there one class racing regattes. it can be made in basicly any colour combination you require which is ideal if you have club colours . if you require any more details please dont hesitate to get in touch. © Copyright 2019 - Arrowcraft Composite Engineering ltd.